Yogyakarta, or known as Special Region of Yogyakarta: Daerah Istimewa Yogyakarta, or DIY) is a region of Indonesia in the middle of Java. 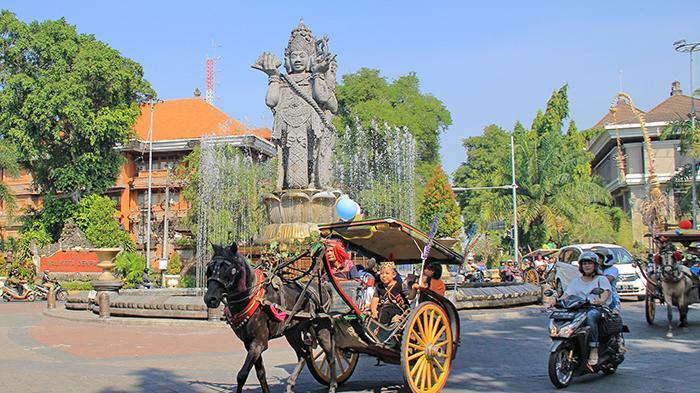 Yogyakarta is historically and culturally part of the Central Java. Yogyakarta is home to more than 100 institutions of higher education in Indonesia, the highest number of higher education institutions of any province in Indonesia. Hence, Yogyakarta earned its nickname "Kota Pelajar" (The City of Students). Yogyakarta (some people call it Jogja, Jogjakarta, or Yogya) is a city with outstanding historical and cultural heritage. Until now, Keraton (the sultan’s palace) exists in its real functions. Also, Yogyakarta has numerous thousand-year-old temples as inheritances of the great ancient kingdoms, such as Borobudur temple established in the ninth century by the dynasty of Syailendra. More than the cultural heritages, Yogyakarta has beautiful natural panorama. The green rice fields cover the suburban areas with a background of the Merapi Mountain. The natural beaches can be easily found to the south of Yogyakarta. Here the society lives in peace and has typical Javanese hospitality. Just try to go around the city by bike, pedicab, or horse cart; and you will find sincere smiles and warm greeting in every corner of the city. An artistic atmosphere is deeply felt in Yogyakarta. Malioboro, as the center of Yogyakarta, is overwhelmed by handicraft from all around the city. Street musicians always ready entertain the visitors of the lesehan food stalls. Those who have visited Yogyakarta reveal that this city makes them long for it. Universitas of Gadjah Mada is currently one of the most prestigious medical school in Indonesia with RSUP Dr. Sardjito as the main branch hospital. The faculty of medicine was established since 5 Maret 1947. 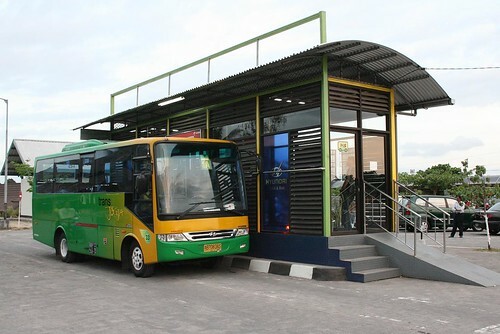 Yogyakarta provide affordable, comfortable public transportation called Trans Jogja, its buses travel on dedicated busway lanes across the province, 16 hours a day, from 6 a.m. to 10 p.m. The consortium operate 54 air-conditioned buses with 34 seats each. As many as 67 shelters have been constructed. There are also another public transportation such as, Car Taxi, Ojek (Motorbike Taxi) that you may find in the corner of big street, or order it online and by phone, becak or trishaw, a traditional vehicle that seems like bike but with a cart that contain seat for 2 people in the front, and also an Andong or horse cart that you can find around the Keraton. We will show you our city as the spirit of Java. This is the Sultan Palace or known as Keraton that located in the edge of Malioboro Street, the most outstanding street that famous for its variety kinds of souvenir that are traditionally from Jogja. Batik, Bakpia, and many more. If we walk a little to the South, we can find another palace which is Water Palace or called Taman Sari near Alun-alun Selatan. It’s a good place to learn about history and take a beautiful photo for great memories. For another historical place, Jogja known for its Temple which are Prambanan Temple, and Borobudur Temple and many more. 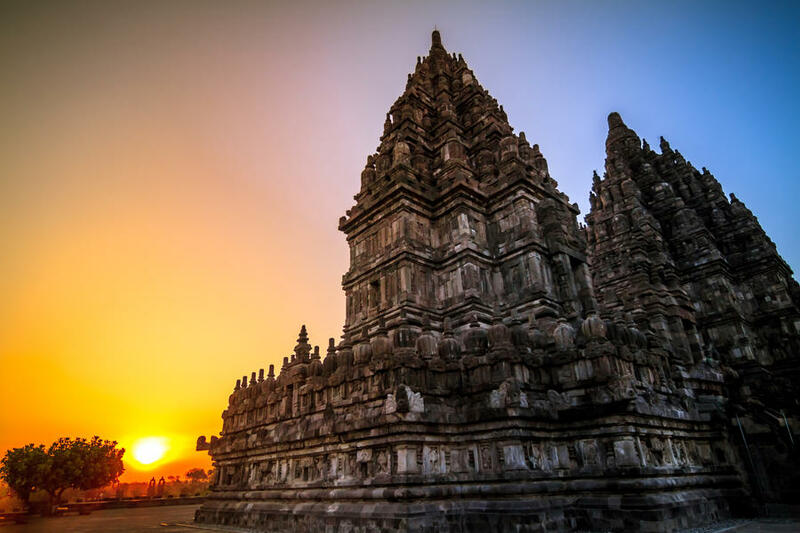 Borobudur known for its great place to see sunrise while Prambanan with its sunset. Despite of all these historical place that still not mentioned yet above, Jogja has many nature vacation. From hills to the sea. These are Kebun Buah Mangunan and Pantai Parangtritis. Almost every city landmark is a must see, some of them already mentioned in the socprog part. and it will be our pleasure to show them all to you guys! Shops and markets are opened between 9 a.m. until 9-10 p.m. most local restaurants starting from 7 a.m. 10-11 p.m. The office hours starting from 8 a.m. for Monday to Thursday and 8 a.m until 12 p.m for Friday.